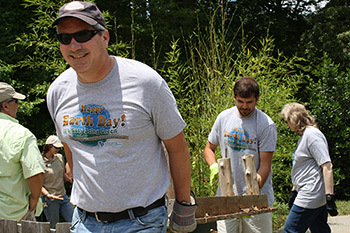 More than 300 VF associates from our world headquarters in Greensboro, N.C., including Scott Roe, Vice President and Chief Financial Officer, (pictured) volunteered to help local nonprofits in celebration of Earth Day 2015. 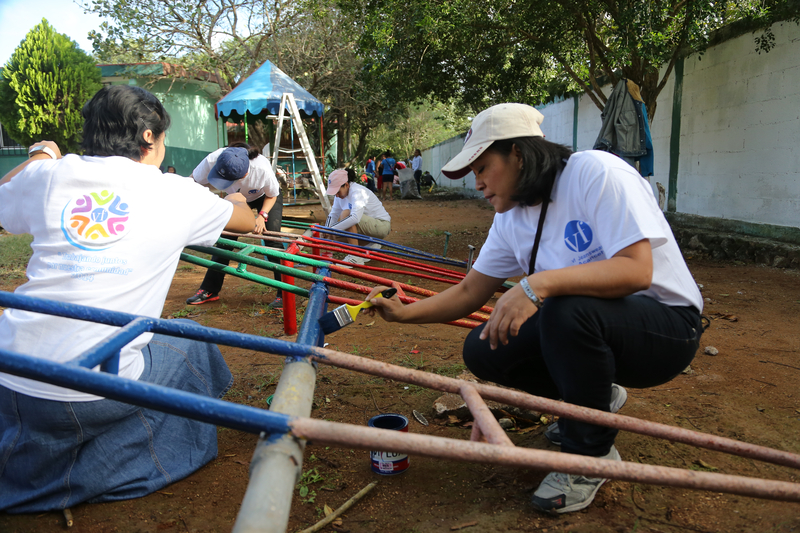 VF associates from our garment manufacturing facility in Acanceh, Yucatan, Mexico, volunteered to clean up the playground at a local preschool as part of VF Day, an annual event to celebrates associates and give back to the communities in which we operate. 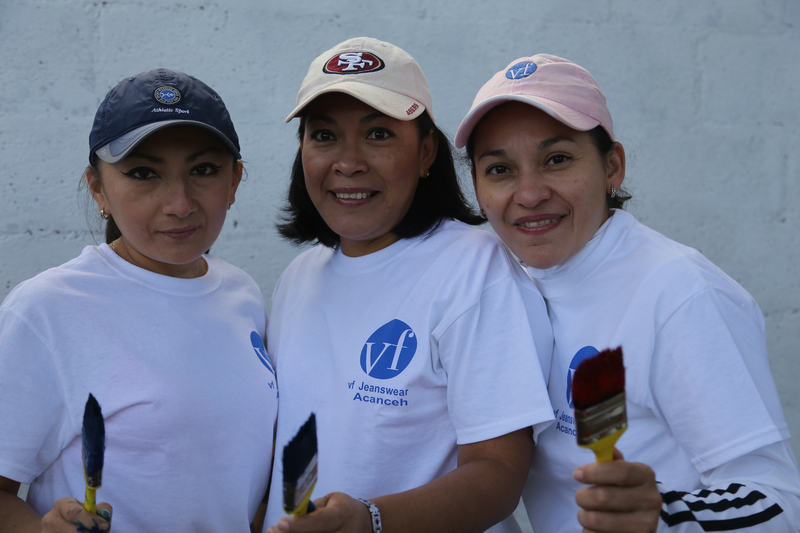 VF associates from our garment manufacturing facility in Acanceh, Yucatan, Mexico, grab their paintbrushes to clean up and beautify a local preschool as part of VF Day, an annual event to celebrate associates and give back to the communities in which we operate.